A soft, super fluffy coral microfleece blanket that provides a luxurious look and feel - it also keeps you warm! 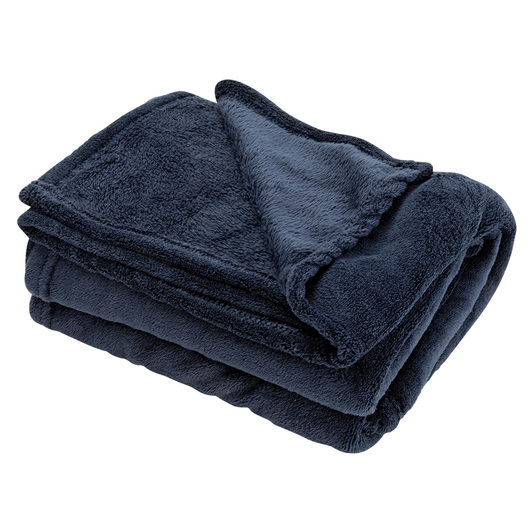 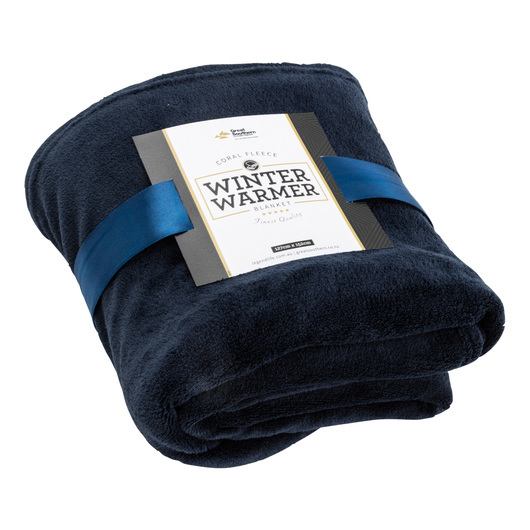 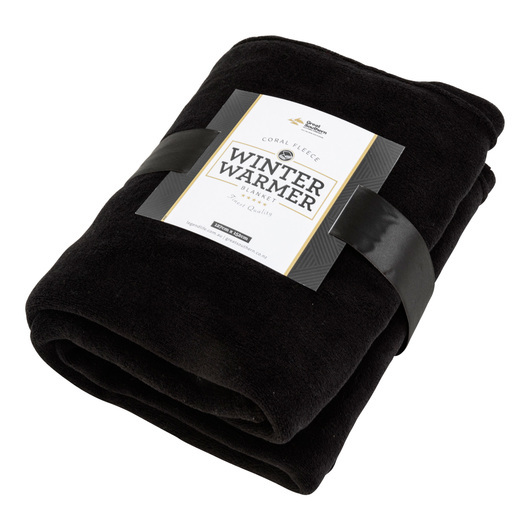 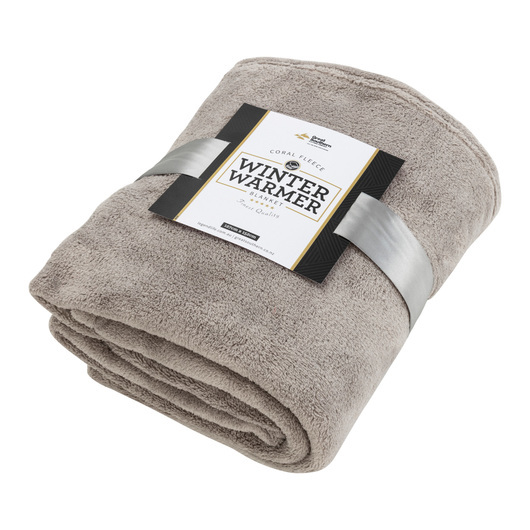 An irresistibly soft and lofty small blanket that is light enough to be used during travels, outdoors, or indoors. 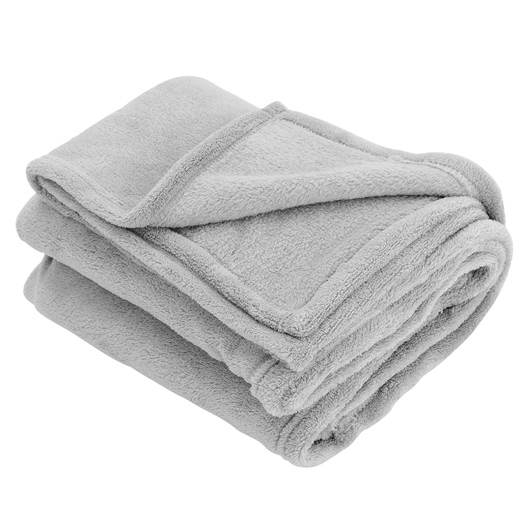 Made from soft coral microfleece. It is super fluffy for maximum winter warmth, has satin-look presentation/closure ribbon, and it is machine washable.